Newcastle Utd: Bring back Hatem Ben Arfa to the Premier League! I love Hatem Ben Arfa. He is a genius. An enigma. The ultimate maverick. We need the ex-Newcastle man back in The Premier League as witnessing him sat on the bench at PSG every week is hurtful. A talent like HBA needs to be on the pitch to entertain the world. Ideally to entertain the Geordies once again. Newcastle please bring him back! OGC Nice were amazingly chasing the French League title this season as they fought the mega rich PSG and AS Monaco head on. This somewhat surprising challenge is based off the back of their previous campaign in 2015/16 where, from absolutely nowhere, they were chasing the Champions League places despite only expected to be a mid table team at best. This was down to bringing in a player from the football scrapheap who didn’t have a club, who was unfit but did have amazing talent. That player was Newcastle and briefly Hull City outcast Hatem Ben Arfa. Nice needed a player like Ben Arfa and Ben Arfa needed a team like Nice. A team with no expectations that would give him the platform to perform week in week out and potentially be their headline act if he got himself match fit. The enigmatic Frenchman did not disappoint as he tore through Ligue 1 almost from day one right through the whole season as the small French club were agonisingly close to qualifying for the Champions League. All of which was under the guidance of current Southampton boss Claude Puel. Ben Arfa has been linked to joining the Saints when Puel left Nice to go to the South coast club, Ben Arfa was also leaving Nice on a free transfer. However, with likes of Barcelona looking into his signature the chances of him landing at St Mary’s were extremely thin. It was PSG who finally gave Ben Arfa a 2-year contract in hope to he could re-create his blistering form for the French champions. Unfortunately for HBA he has not been given a genuine chance by new boss Unai Emery to show his talent and is consistently left on the bench and given 10-minute cameos near the end of games or left out the matchday squad completely. This is a sorry sight for Ben Arfa as his blatant talent is a crime to be wasted sat on the bench as he was arguably the best player in the whole of France last season, definitely the most exciting. If Claude Puel could rescue the skillful winger from his PSG slumber next season, or any other Premier League club, it would be a glorious site to see the lad in full flow again. Ben Arfa had an amazing season in 2015/16 as he scored 18 goals in 34 games and had some of the best dribbling stats in Europe, he averaged 4 successful dribbles per game! Which is incredible. 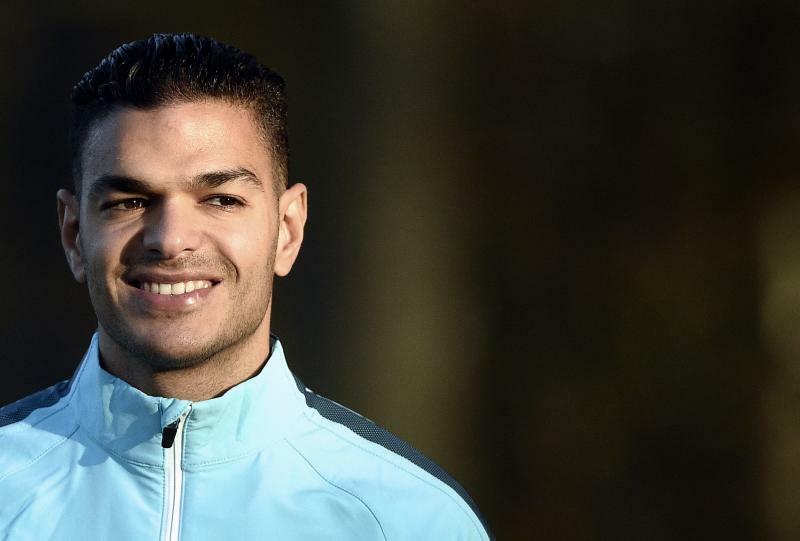 Hatem Ben Arfa is one of the most exciting players in Europe. He must play football to entertain the world. We want him back in the Premier League. We want him back at Newcastle.